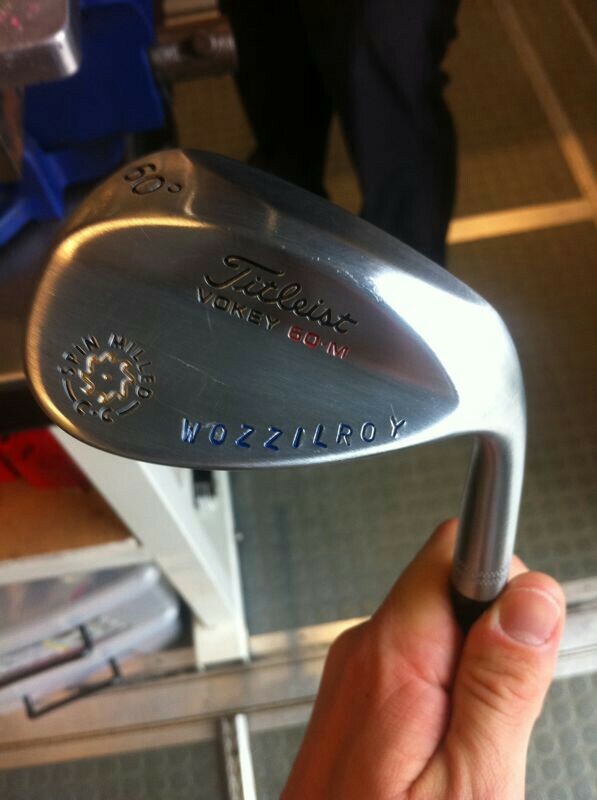 The 22 year old golfer, who recently won the US Open, coined the nickname himself when he presented girlfriend Wozniacki a golf club that was inscribed with the combination of their two surnames. The nickname was created by the couple themselves instead of short-breathed fans, though it is nonetheless endearing. Does the new nickname mean there are wedding bells in the near future for Wozzilroy? Doubtful as the two have only been dating for a few months following McIlroy’s split with childhood sweetheart Holly Sweeney. McIlroy has been quoted as saying that Wozniacki has “got a great work ethic and it's something I can probably learn a lot from” of his equally athletic beau.